There's no doubt that Sony will continue to launch smartphones and the next one could be much closer than we may think. Although the Japanese company unveiled its newest flagship back in April, we're going to have another one if about two months from now. 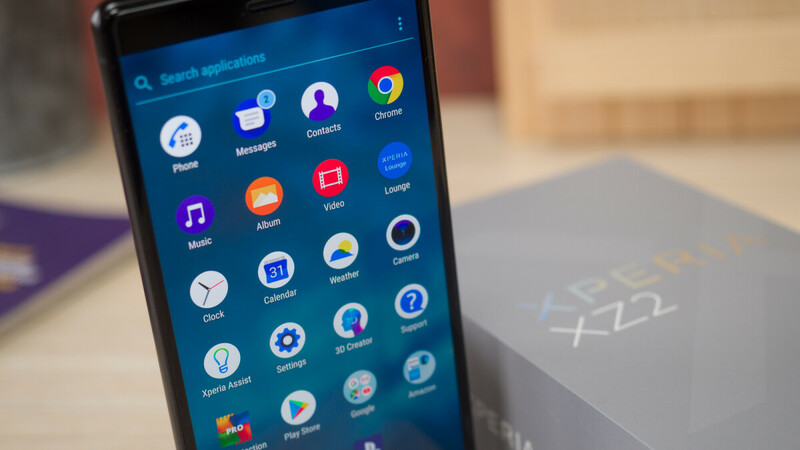 The so-called Xperia XZ3 is already in development and it might go official as early as August when IFA 2018 is kicking off. For now, we have only tidbits about the phone, which indicate that Sony is willing to embrace some of the trends imposed by the competition. First off, it appears that Sony's upcoming Xperia XZ3 smartphone will include four cameras: two on the back, and another two in the front. Sony only got on the dual-camera bandwagon recently, and it looks like the Japanese company will maintain the same design when it comes to this specific feature. 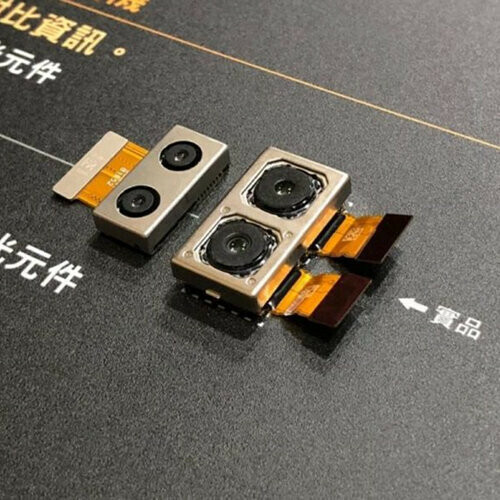 Two camera modules allegedly belonging to the upcoming Xperia XZ3 have just been leaked online, although that doesn't really guarantee that they will make it in the final version of the smartphone. Sadly, the rest of the flagship's specs are still a mystery, but we can safely assume that it will be equipped with Qualcomm's Snapdragon 845 processor, coupled with 6GB RAM and at least 64GB storage. Their phones are fat and ugly. Sony mobile has become a relic of the past. No more competitive products. They release product for the sake of releasing product. How things have changed. Even 5 years ago people consider Chinese phones with cheapness, unattractiveness and lack of innovation but now Japanese ( Sony ) phone maker now have the same status as Chinese phone maker 5 years ago. Chinese phone maker showed great innovation and design prowess this year and humiliates other well known phone maker like Samsung and Sony. Shame on Samsung and Sony. Last beauty designed phone was XZ Premium. Deep sea blue. That is my current phone, but may stay my last SONY phone. This general impression is because people mistake excellence with innovation and trends. Yes, Sony phones may look conservative but they definitely have their place in the market. E.g. for me they are the only ones because: I want a stock Android device for reasons of aesthetics, reliability and fast update but; Pixels are not available in my country and I am concerned about the reports of bad AMOLED screens. Also I find them ugly; Nokias would have been good but they still don't have a flagship product and they have strongly blueish screens that you cannot adjust; Motorolas have zero advantages comparing to Sony and they look ugly; all other manufacturers I dislike because of their skins. I find skins a terrible idea. On top of it the XZ2 has a fantastic battery life and it is overall a very dependable phone. So, initially the XZ2 may look conservative but on closer inspection is hard to beat for someone who wants a good near-stock Android top-end phone. I bought the xz2 compact, it is a great phone, it's heavy, but believe it or not, it fits perfectly in the hand, not only due to small size, but the ergonomic is actually very good, i love the design, mabye not the looks but the feel, definitely. My friends tend to agree for whatever that's worth. Sony makes one of the best camera sensors but one of the worst phones. How is that possible. sony makes THE best camera sensors. And one of the worst image post processing.. Hoping they will not skip on the XZ3 compact this time around. In another 5 years when Sony decides to redesign their phones to something more slim I might consider. Might have 9 camera's by that point.